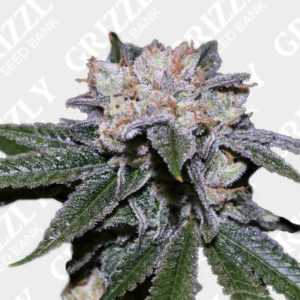 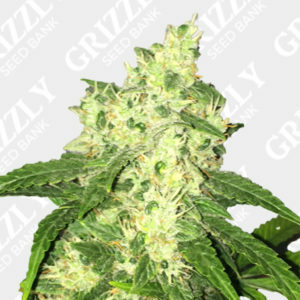 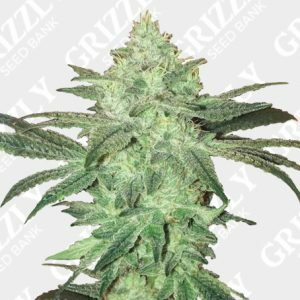 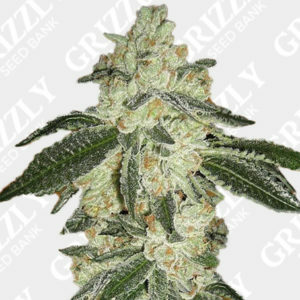 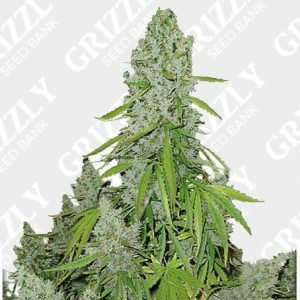 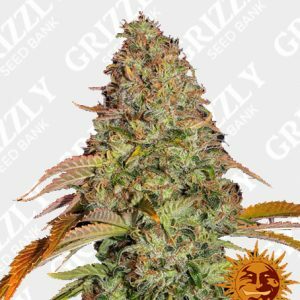 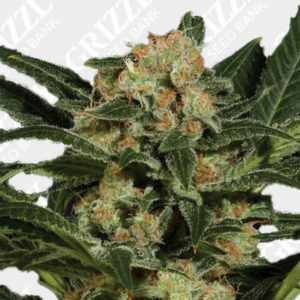 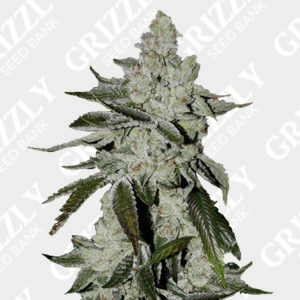 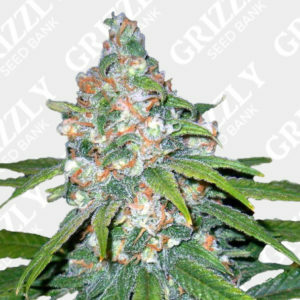 Blackberry Auto Feminized Seeds are an indica dominant autoflower with a few sativa attributes. 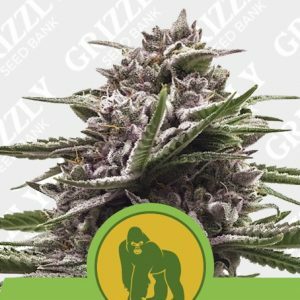 Another great purple hybrid by one of the best autoflower breeders in the industry today. 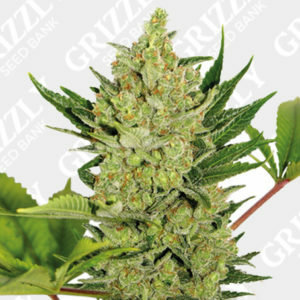 This genetic likes to stay short and stocky which helps with weight support, especially late in flower. 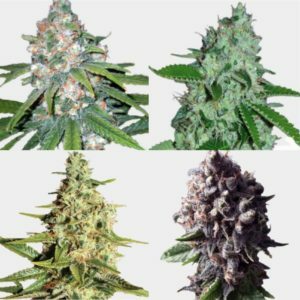 Due to great production in bloom expect an excellent terpene profile with purple to dark flowers. 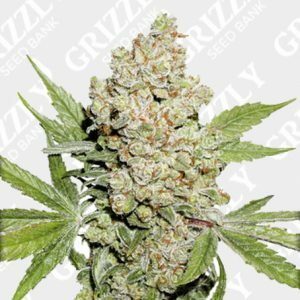 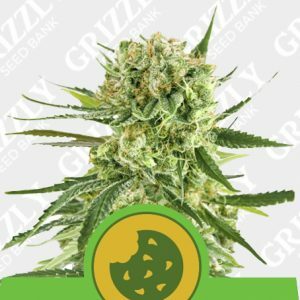 This strain produces up to 600g/m2 and is high in THC with lower levels of CBD. 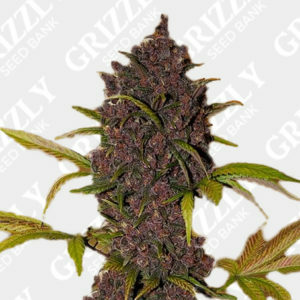 In the final two weeks you should start to notice the dark violet colours which compliment the great earthy aromas. 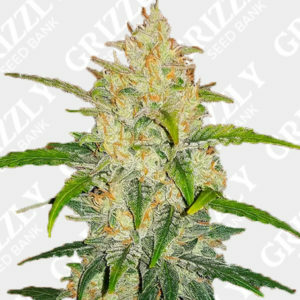 Blackberry Auto Feminized Seeds are another indica dominant autoflower with a few sativa attributes. 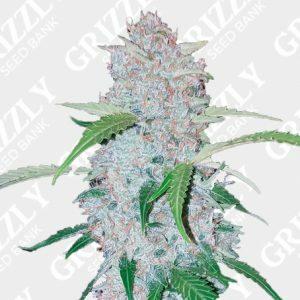 Another great purple hybrid by one of the best autoflower breeders today. 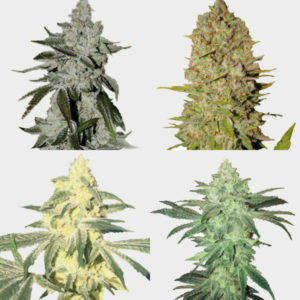 This genetic likes to stay short but stocky which helps with weight support especially late in flower. 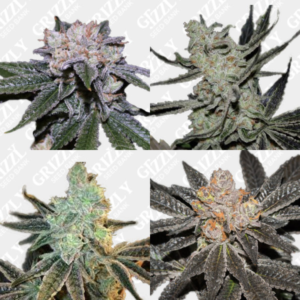 Due to great production in bloom expect purple to dark flowers with an excellent terpene profile. 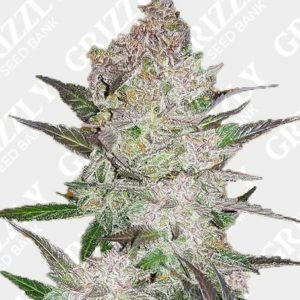 With sweet aroma’s of buttery and berry this strain also produces up too 600g/m2 and is high in THC with lower levels of CBD. 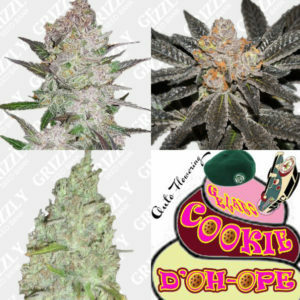 In the final two weeks you should notice the dark violet colors to compliment the great earthy aromas. 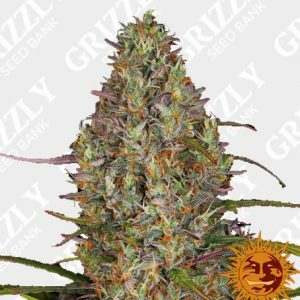 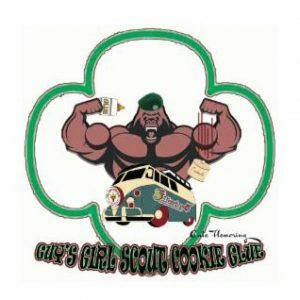 Good prices plus they had single seeds available 5* from me !